What is Vintage? Many have asked this question with little understanding of its place in today’s contemporary styles. It’s a well-known fact that history repeats itself, with the reconstruction of old made new. The reference of vintage being wearable antiques, is quite a common notion. 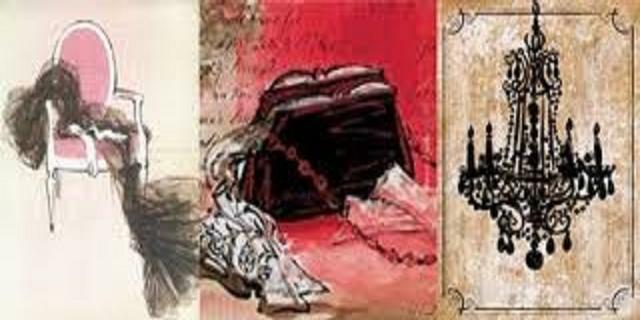 Antique clothing is considered items constructed before the 1920s, while vintage collectibles (ranging from clothing, shoes, jewelry and accessories) consist between the decades of 1920s-1980s. In present day fashion, designers are inspired by pre-existing trends. 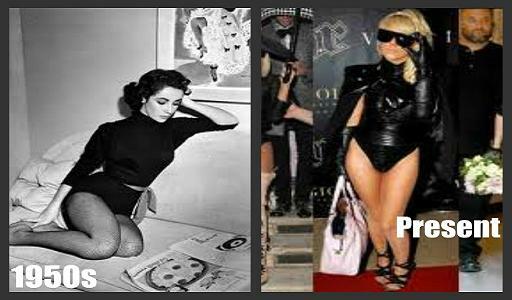 For instance, the leotard worn in Beyonce’s “Single Ladies” video that started a craze once captured in a Elizabeth Taylor photo years before. It’s easy to forget the past while considering the new a must-have of the century. Okay, simply imagine possessing an original Picasso art piece; the delicate strokes, the intense detailing, the production of a masterpiece. Now imagine wearing a 1970s black sequin hand sewn embroidered Versace gown worn by a popular Supermodel/Celeb. The mere fact of history wrapped all around you, is the bliss emotion of vintage. The feeling of owning awell-constructed piece, manufactured not only with quality but care. This is the essence of buying vintage which continues to thrive throughout our fashion world. 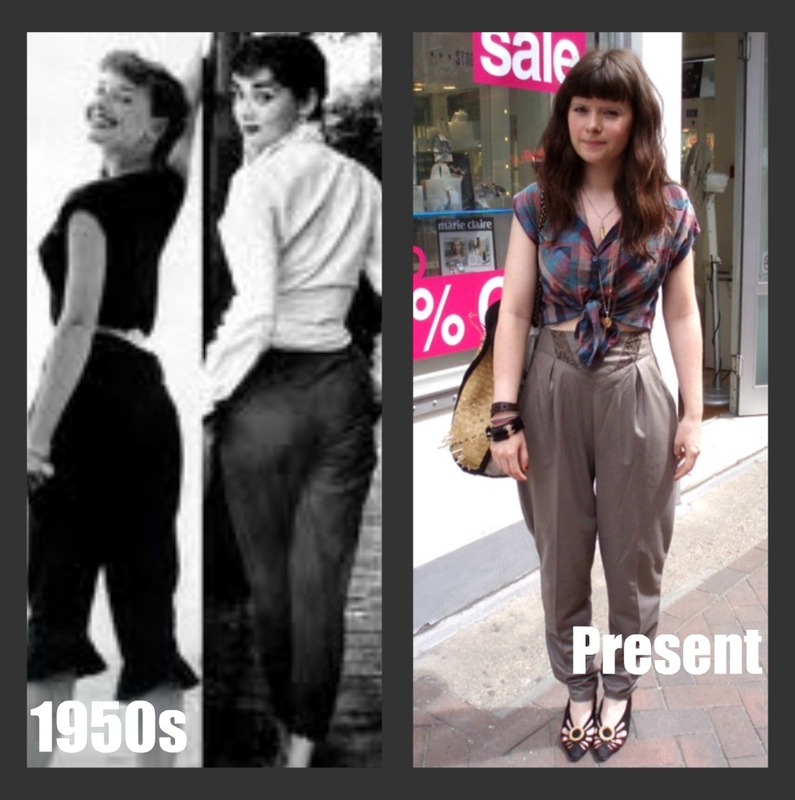 Vintage has become the new Haute Couture of style. Another question, is it always expensive? Well, as time progress finding authentic vintage hasbecome a pirate’s chase for gold, but it doesn’t have to cost you a mortgage by putting in an little effort to just look around. Visiting local thrift,consignment, vintage stores or website can open doors to a closet of treasures.Once you find what you love, it’s yours and yours only. Not much replication or duplication found, but mostly one of a kind rewards for your hard earned buck.Compare that to today’s mega super stores that sell millions of replicated garments to millions of individuals on each corner. So, if you’re not convinced vintage is for you, another way to look at it could be from an environmental view. The recollecting and recycling of vintage goods actively helps our planet. How wonderful is that! Vintage can be visuallyinspiring, creative, unique and trendy. It’s all about adding your personal style with the beauty of history. 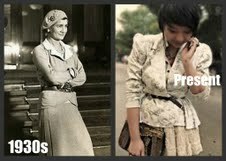 Vintage is the storyline of fashion. 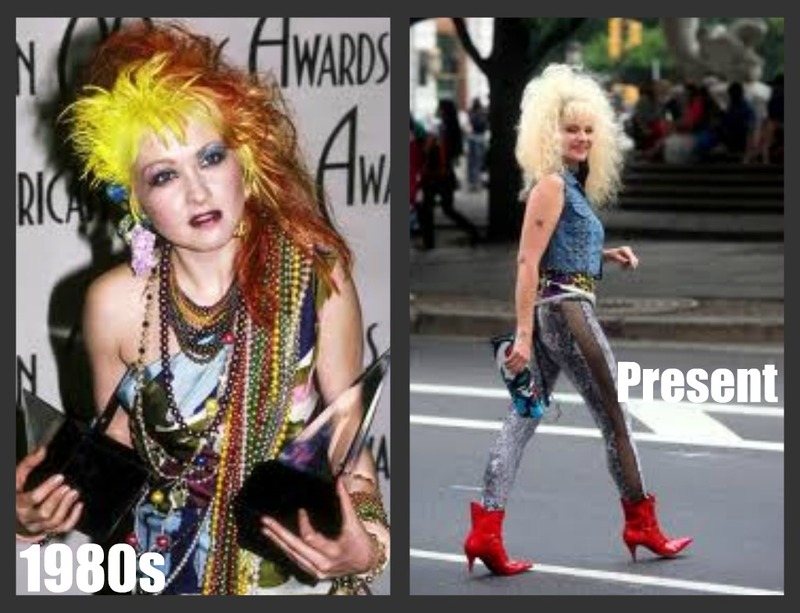 Here are examples of fashion of the past still visible in the present. You don't have to spend top dollar on new trends especially if they're inspired by the past. Just go thrifting and you'll find affordable one a kind pieces. By: Viva of DZTURBIN BHAVIOR INC. for more information on vintage clothing and history visit and follow her blog DzturbinBhavior. She's also on the Ms Vixen favorite blogs list.